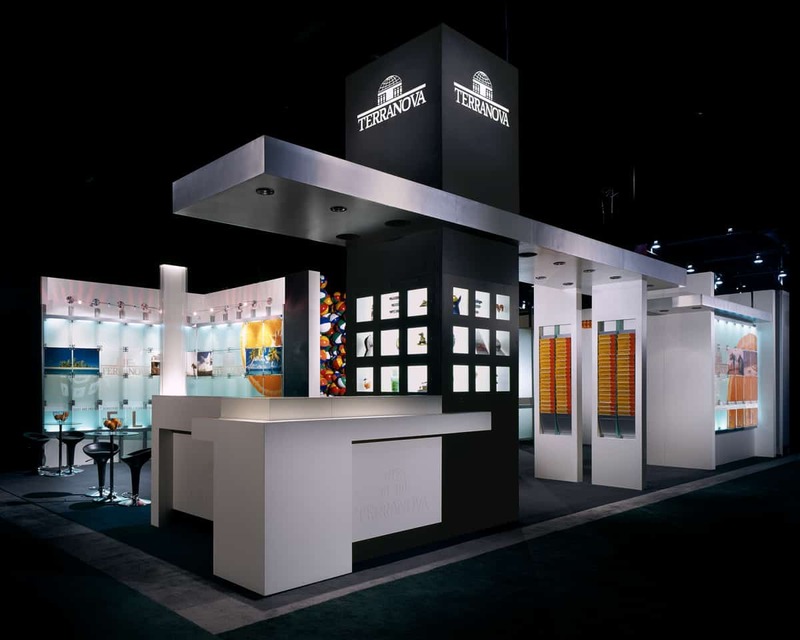 Award Winning Exhibits | journey communications inc.
We believe our reputation for award-winning, evocative, and innovative ideas is second to none in the industry. 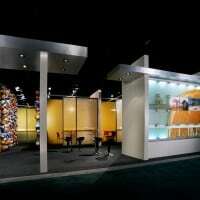 That is because we believe successful exhibits should educate, entertain and inspire. 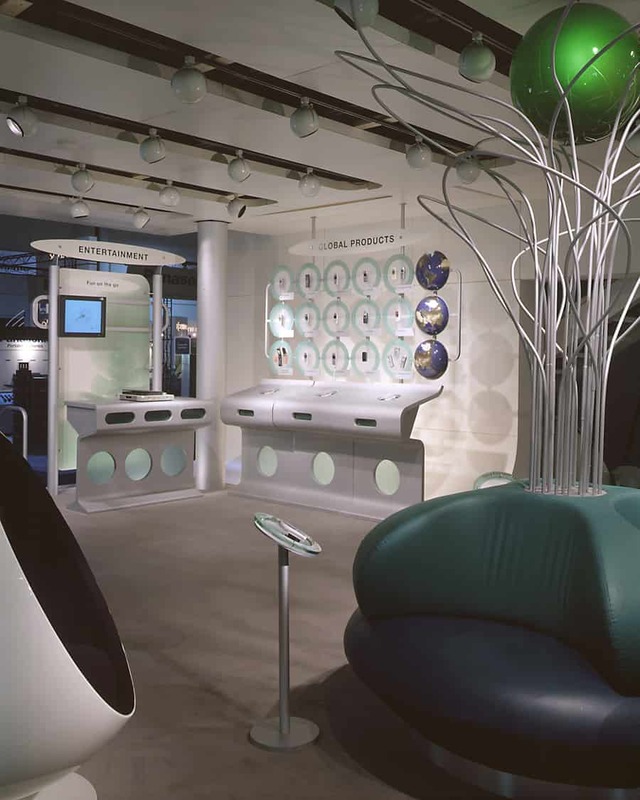 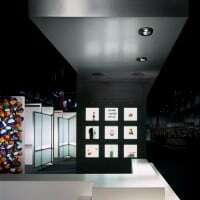 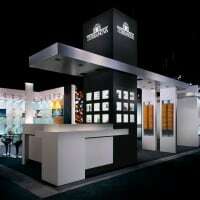 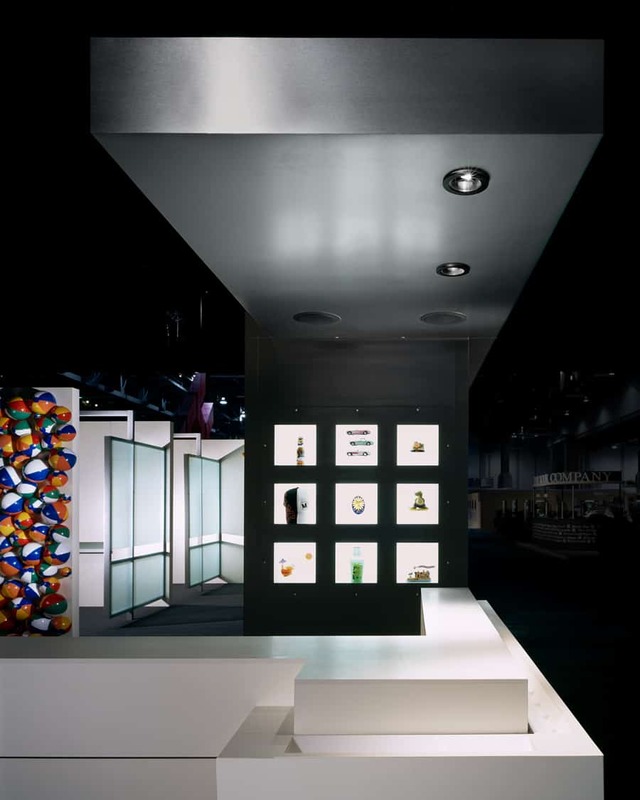 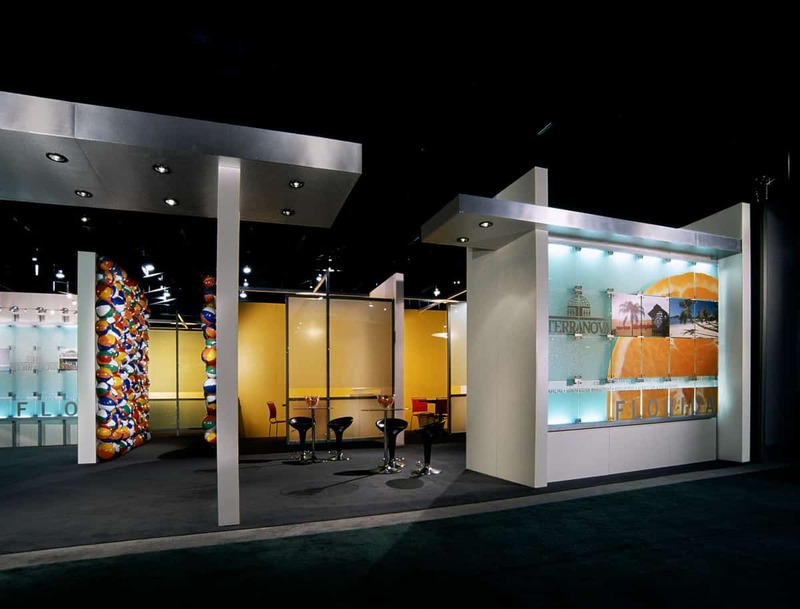 These exhibits have been recognized by Exhibitor Magazine for their unique presence on the show floor.